> Stylish cable with sturdy & tangle free metal spring body. 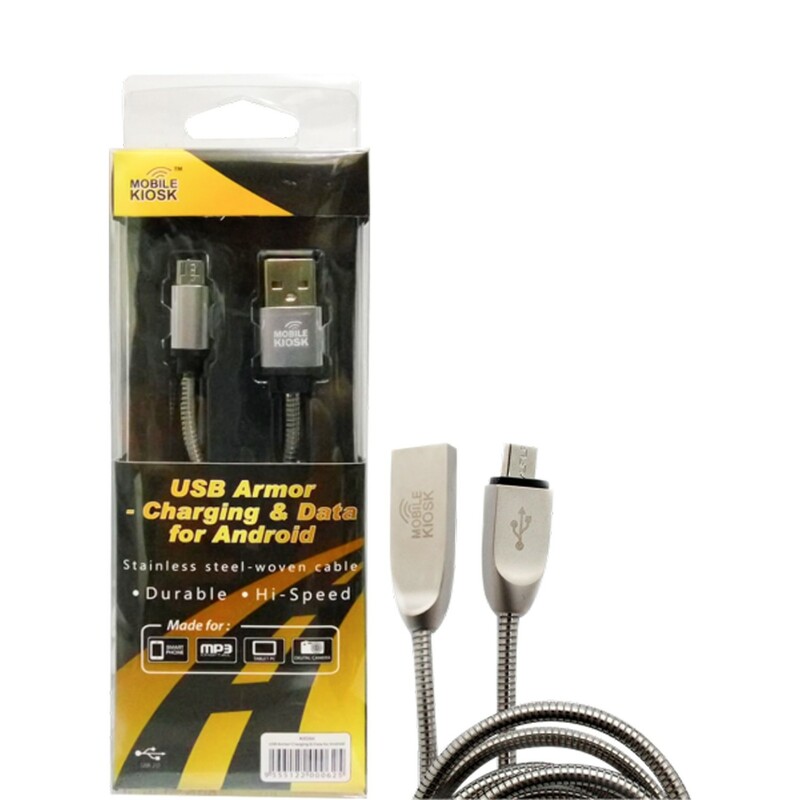 > Detailed & stainless steel cabling make for a durable & tough cord. > Supports data sync when connected to your PC. > Meticulously crafted connections to ensure a high data transmission rate. > Can support both charging and data sync at the same time.